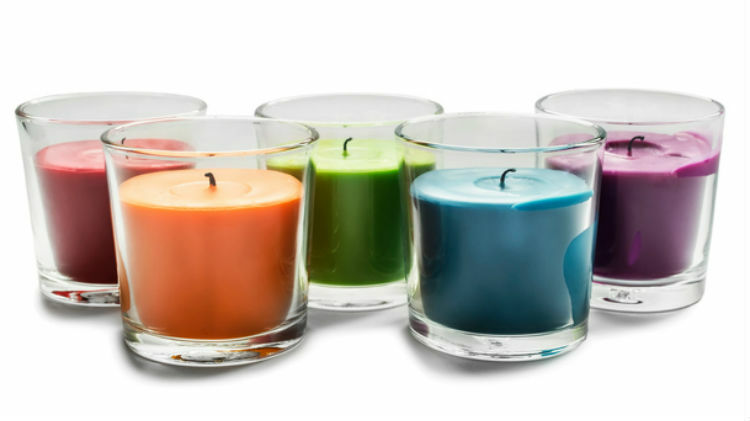 Learn how to make beautiful soy candles with this fun class. This hands-on lesson will teach you the basics of soy candle making. Educational, interactive and a chance to make new friends, these classes are designed for eco-friendly people who love working with natural materials. $15 and includes materials for one candle jar (5 oz.). Registration and payment must be made four days prior to class. If the minimum number of three participants is not met, the class will be cancelled.